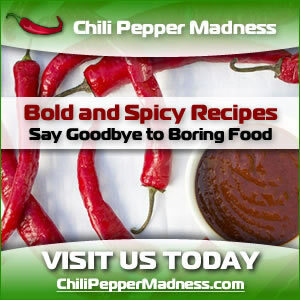 Jalapeno sauces and jalapeno hot sauces are a spicy addition to your meals, no matter what recipe you're working with. 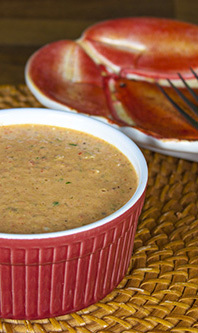 Bring excitement to traditionally boring dishes by topping them with a delicious jalapeno sauce. 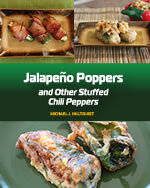 Spice up a bland lunch or even a dessert with a dash of jalapeno hot sauce, home made! 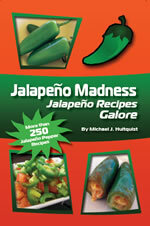 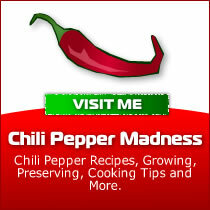 Jalapeno Hot Sauce Recipes and Jalapeno Sauce Recipes!